Getting a new job can be a stressful event for anyone, but it can be even more anxiety-ridden for introverts who have trouble communicating with others on a regular basis. If you aren’t familiar with the terms ‘introvert’ and ‘extrovert’ they are simply a way to describe different personalities. An introvert is more of a recluse individual. They can be shy and may get nervous in social situations. They would rather spend time by themselves or with a couple of close friends than be surrounded by hundreds of people or at a crowded event. Extroverts are the opposite. These individuals are livelier when there are around people and have no problems talking to strangers. They are very outgoing and don’t like to be alone very often. There’s nothing wrong with being an introvert, it’s part of who you are. But it can be a challenge when you are an introvert and want to work in a very public environment, such as in healthcare. You may have the knowledge and quick thinking that is needed to excel in the medical field, but you may not do well working in emergency situations such as in the ER. Should an introvert give up on their dreams of working in the healthcare industry just because they have issues with interacting with others? No. There are plenty of great job opportunities in healthcare that an introvert can have success with. So, there is no need to avoid going into a very promising industry that pays well and has great job security just because you don’t like being the center of attention. Which are the Best Jobs for Introverts in Your Opinion? Doctors and nurses may oversee direct patient care and spend a lot of time interacting with people. While that may not be the ideal work environment for a self-proclaimed introvert, there are plenty of job opportunities behind the scenes that only involve minimal interaction with the public. Yet still allow you to be an important member of the health care team. Here are some of the best jobs for introverts who have a knack for the medical field. 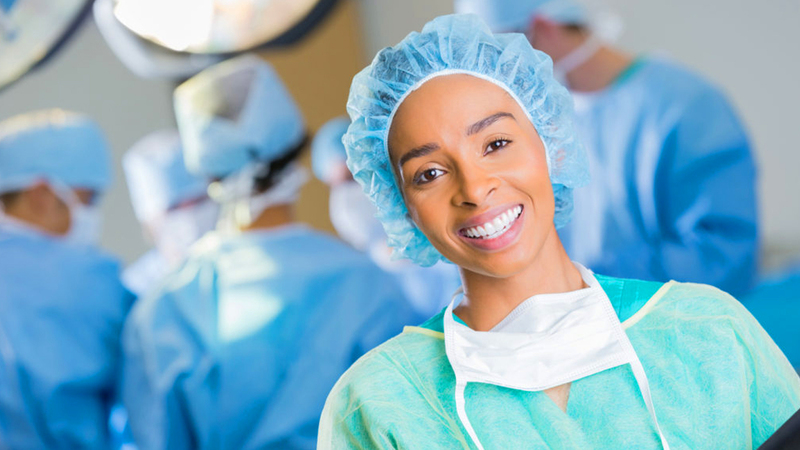 To become a surgical technician, you will need to have an associate degree or a certification. Surgical techs work in the operating room and prepare the patient for surgery by sterilizing the equipment and the entire room. They make sure that there are plenty of supplies available and on hand before the operation begins. This part of their job is usually solitary and allows the person to have plenty of time working on their own. It could appeal to many introverts who want to play a prominent role in healthcare without having to interact with the actual patient. Surgical technicians can also assist the surgeon during the operation and pass equipment to them during the procedure. The role may seem small when written on paper, but it is a very important job that ensures the patent doesn’t come in contact with any harmful bacteria that could cause a serious infection following their surgery. Medical and clinical lab techs and other technicians have the responsibility of performing tests on patient samples such as tissue or blood. Their job focuses on analyzing the testing the samples. Recording the results and uploading the data to the patient’s files. They need to make sure that all the patient’s information is correct so that the samples do not get mixed up. This is a great healthcare job that may appeal to introverts because lab techs often work alone while they compile information and run tests. 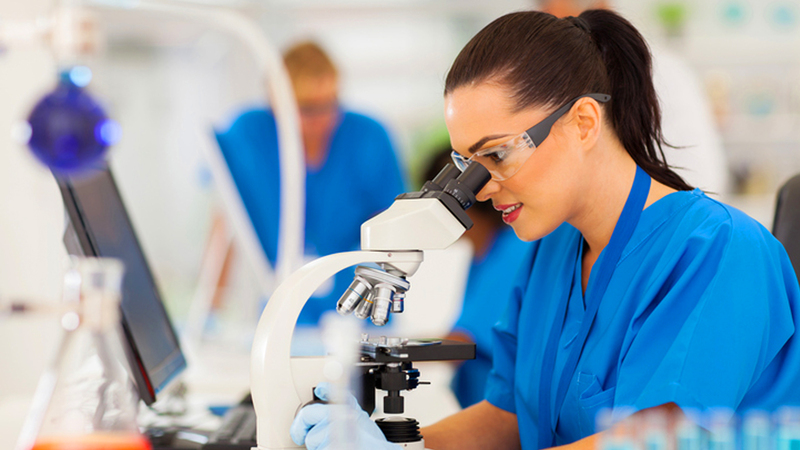 You will need to have a certificate or an associate degree to apply for a job as a medical lab or clinical tech. Technologists, however, are required to have a bachelor’s degree. Medical records and health information technicians will need to have either a certification or an associate degree to apply for this job. Introverts may be drawn to this type of work because medical records techs tend to spend their days looking over records, organizing files and ensuring all patient records are accurate. They will develop databases, upload files to the hospital or clinic’s computer system and store data in a secure manner. This is a type of administrative medical job that does not require you to interact with the public often. It is also a very important role because you are dealing with the medical history for all patients which could be used in the future diagnosis of serious health conditions. 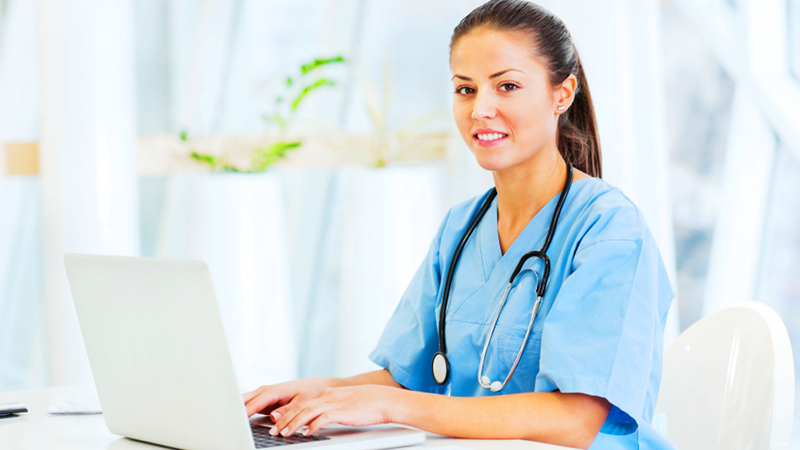 A medical transcriptionist must produce typed accounts of all recorded data. They will need to be very familiar with medical terms so that they can accurately input the data into a system that is generated by healthcare workers. These professionals will spend a large amount of their time working on their own as they listen to recordings from doctors and transcribe the details into a computer. They will need to have excellent typing skills and produce a high amount of words typed per minute. Introverts like this job position because of the independence that it provides. There is very little need to interact with the public or with other staff members aside from doctors and nurses who may need the transcribed files. In most cases, you will need to have a certificate, diploma or an associate degree to become a medical transcriptionist. 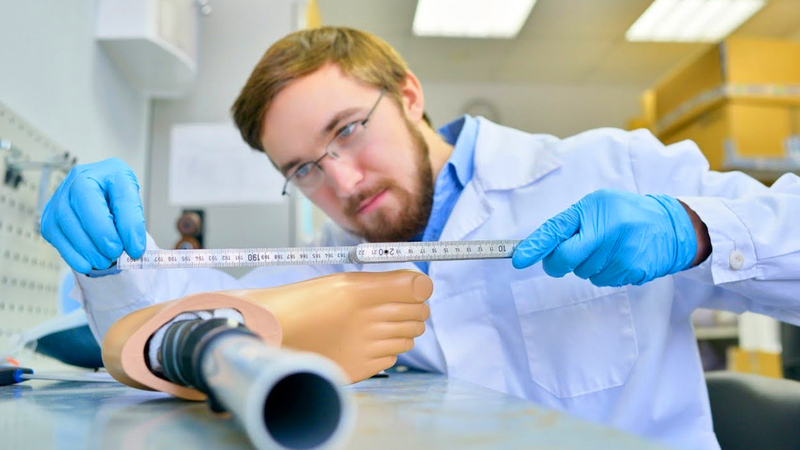 A Nuclear Medicine Technologist will need to complete an associate degree in nuclear medicine. They will use all types of special equipment to create images of patients. Introverts often apply for this type of job because of the limited social interaction with others. 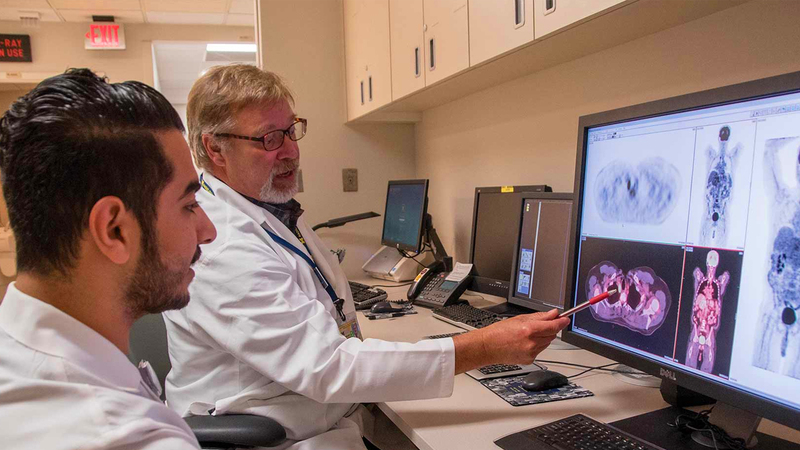 The duties for a nuclear medicine technologist include examining and maintaining equipment, producing medical records and disposing of radioactive materials properly. This is a job where most techs work on their own and it should appeal to many introverts who are seeking a career in the healthcare industry. Occupational health and safety experts perform routine inspections to ensure that a place of business meets all safety regulations. To apply for this job, you will need to have a bachelor’s degree. Along with performing inspections to ensure that a business is safe for workers and customers, an occupational health and safety specialist will also need to supervise and lead training programs. Introverts will like the fact that there are a lot of everyday tasks that involve them working alone or in a small group. This job may require more interaction with the public than others on the list because you need to assess the safety of a business and let the company know what they need to do if any issues are found. Those who work in orthodontics and prosthetists make medical equipment for patients who have lost one or more of their limbs. The items that they manufacture can include artificial limbs and braces that will help those with limited mobility to walk easier. 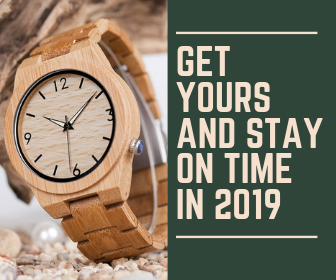 These professionals are highly trained and will need to earn a master’s degree, finish a residency term, and earn a certification in order to apply for the job. Introverts may find that this career choice is right for them because orthodontics and prosthetists spend most of their time on their own, working on artificial limbs, braces and other medical equipment. When they are not doing that, these professionals are working on updating their patient’s files. Additional tasks that an orthodontic or prosthetist may perform include explaining and instructing patients on how to use their new equipment. To apply for a job as a radiologist or an ​MRI tech, you will need to have either an associates degree or a post secondary certificate. These professionals will often need to be certified and licensed as well, depending on the state they plan to work in. 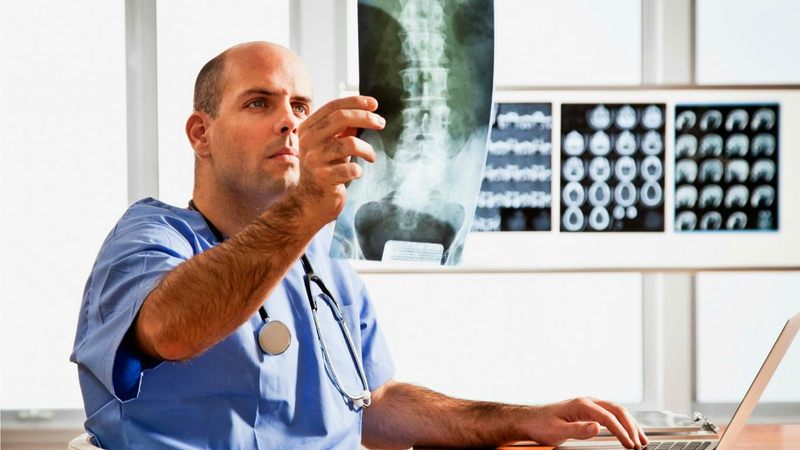 Radiologists and MRI techs are trained to use an X-Ray machine, an MRI machine and other types of medical equipment. They use the equipment to take images of the patient’s body for medical diagnosis. This is an excellent medical career option for introverts because radiologists spend most of their time working on their equipment and producing records. Introverts are able to work on their own well and have plenty of discipline to stay on track without the help of coworkers or supervisors looking over their shoulder. They are usually very good, dedicated workers who do their best to complete each task accurately and professionally. 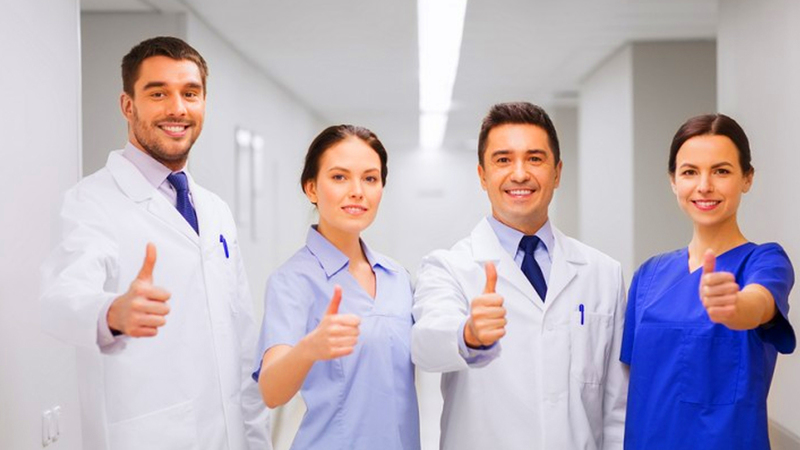 If you are an introvert and feel like you couldn’t work in the healthcare industry because you don’t have good social skills you can try applying for one of these positions considered some of the best jobs for introverts in the healthcare industry. These jobs require very little interaction with the public and yet they are still very important roles in any type of healthcare facility.